Team sock retailer launches a redesigned website using LiquidPixels LiquiFire dynamic imaging for on-demand custom product visualization. ROCHESTER, NY — PRWEB — July 23, 2013 — Accurate custom product visualization is becoming table stakes for e-commerce. 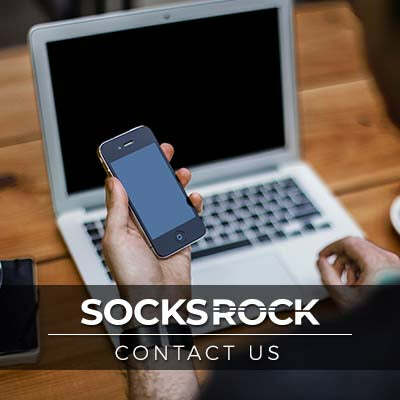 Online retailer Socks Rock (socksrock.com) knew its website redesign needed compelling online imaging for its products, some of which may be manufactured in as many as 1,679,616 different color combinations. Additionally, the imaging solution had to integrate with the Shopify e-commerce platform. Web design firm brandishstudio.com identified LiquidPixels LiquiFire® dynamic imaging as the ideal solution due to its powerful server-side online imaging capabilities and open standards architecture. With baseball, softball, lacrosse and other teams wanting customized uniforms, SocksRock evolved as a destination for them to visualize their specific color combination on a product before purchase. 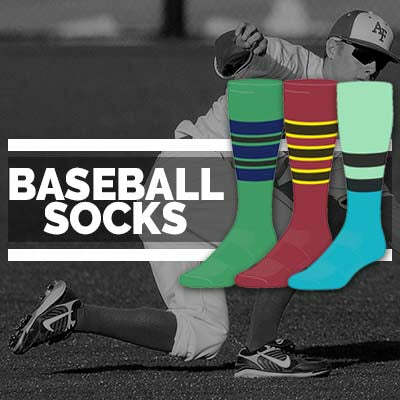 The site offers build-your-own baseball socks and stirrups, softball socks, and cross-sport socks which are custom-made for teams. A second phase of the redesign, planned for Q4 2013, will add stitched logo visualization for eligible products. LiquidPixels is leading the imaging revolution. Built on open standards, its LiquiFire dynamic imaging solutions integrate into existing Web and workflow environments, enhancing product creation and visualization while reducing production costs. LiquidPixels makes its patented technology available as a hosted service or via on-site enterprise servers with solutions that may be tailored to each customer’s unique needs. You need some creative input to help bring some amazing to your business. Whether it’s a logo, product name, website or brochure, all you need is a creative guy on your side. To schedule some amazing for your business, visit www.brandishstudio.com.